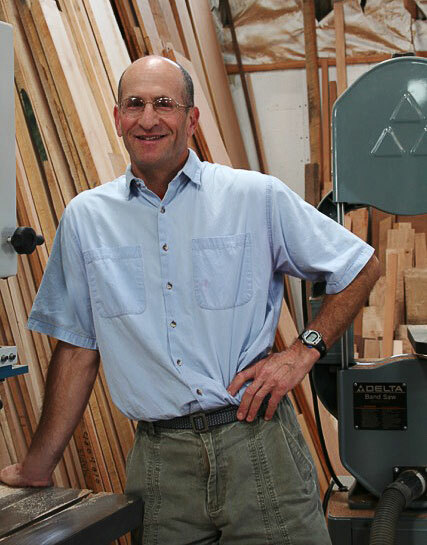 Anthony Kahn has designed and built contemporary handcrafted furniture since 1979. Throughout his career, Anthony has maintained an absolute commitment to fine craftsmanship and artisanry, and has a well-earned reputation for his integrity as a businessperson. He is also known in the trade for his unique ability to interpret and achieve his clients' vision when working on commissioned pieces. Anthony lives in Arcata, California, with his wife, son, and dog. He and his family share a love of cycling, skiing, outdoor adventure, and travel. You can reach Anthony in his Arcata studio at 707.822.6722 or by emailing him at info@anthonykahn.com.